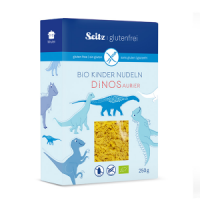 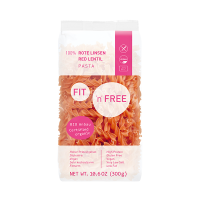 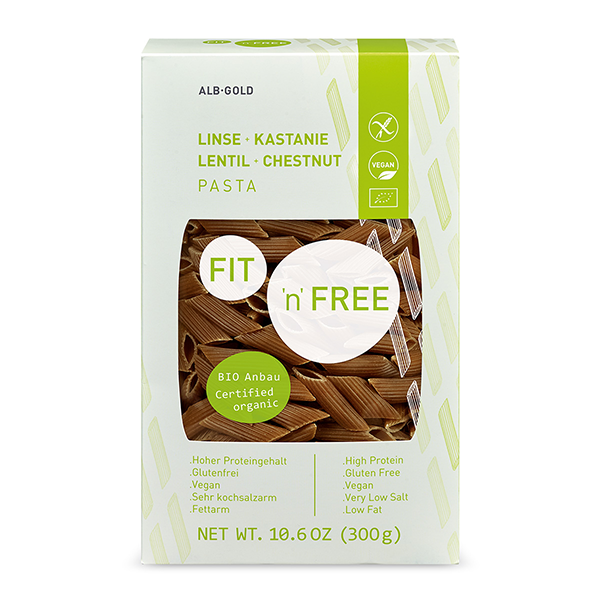 FIT 'n' FREE Lentil & Chestnut pasta by Alb-Gold is a delicious and protein-rich alternative to traditional wheat and spelt pastas. 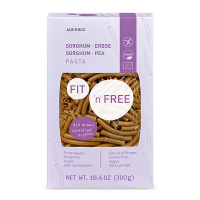 Lentils tangy taste, in combination with sweet chestnut, gives this brand new pasta a real flavour boost. 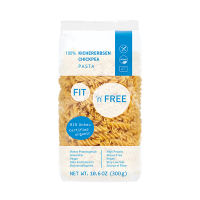 At the same time, the power pasta is rich in zinc, potassium, essential amino acids, and unsaturated fatty acids.